1. 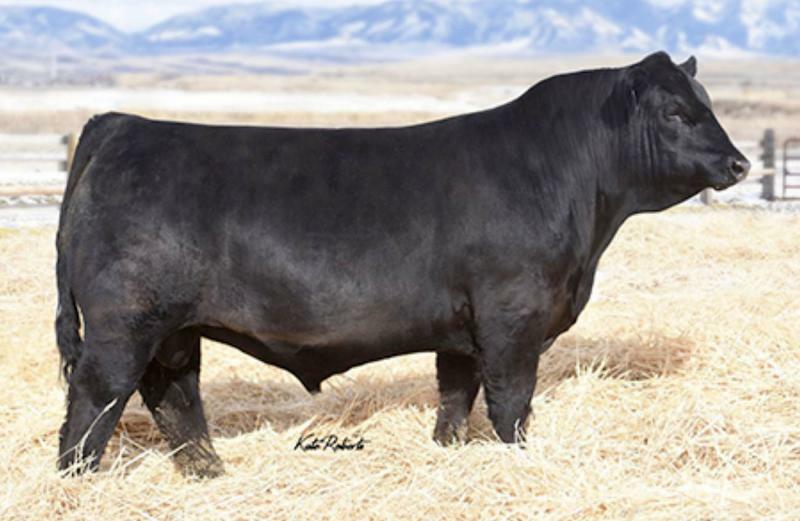 Exciting purebred Simmental prospect offering improvement for every aspect of the business. 2. He ratioed 137 for IMF and 110 for REA in a big contemporary group. 3. Slick-haired and sound footed, Big Timber offers enormous ecnomic 'worth' to the industry.